The summer heat is in full swing and if you are anything like me, you are taking full advantage of the great weather! Hiking, boating, camping, going to concerts, these are all great things. One thing probably not at the forefront of your mind: medication storage and what can happen if it is not done properly. Medication storage is just as important as remembering to pick up your medication refills every month. If medications are not handled properly they can lose their effectiveness. It is important to take care of your medicine to ensure that your medicine is taking care of you. Aside from medications that need to be stored in the refrigerator (e.g. insulin, certain antibiotics, certain eye drops, etc…. ), all medications should be stored in a cool and dry place away from light. Heat, moisture, and light can cause medications to deteriorate and become less effective. Many people store their medications in their medicine cabinet; ironically, medicine cabinets in bathrooms are NOT the ideal place for storage! If medications are kept in the bathroom, the moisture that builds up from showers can leak into closed medication bottles and cause harm to the drugs. not only because it is away from the moisture in the bathroom, but also because seeing our medications every time we reach for something in our cabinets serves as a reminder to take our pills. 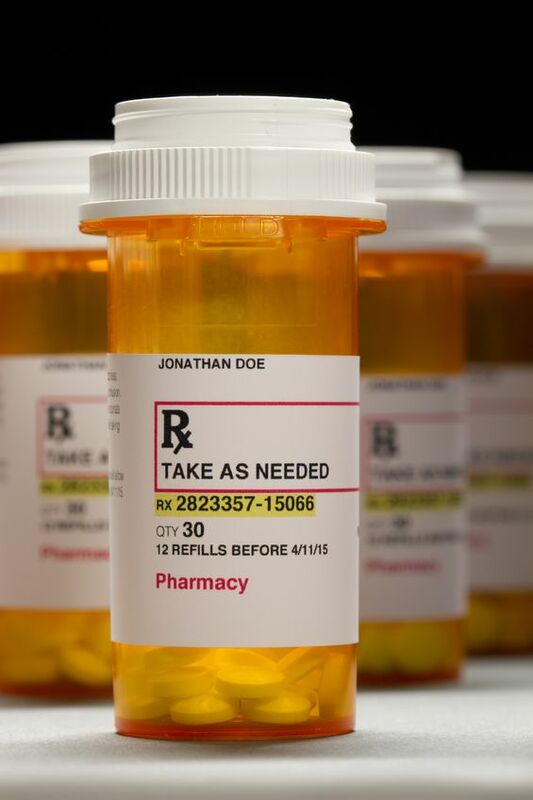 Storing medications in a closed cabinet is helpful to protect them from light. Medications should be dispensed to you in an amber colored vial; this also helps keep light away from medication and is one of the reasons you should store medications in their original containers if you are not using a pillbox. If you use a pillbox, be sure to keep the pillbox away from light, moisture, and heat as well. Remember, just because it is called a “medicine cabinet,” it does not mean that it is the best place for medication storage! Dr. Elizabeth A. Carter (Beth) is a Second Year Ambulatory Care Pharmacy Resident at the University of Colorado Skaggs School of Pharmacy and Pharmaceutical Sciences. She received her BA in Italian from The Ohio State University and PharmD from Northeast Ohio Medical University (NEOMED). She completed her first year of residency as a Community Pharmacy Resident with the University of Colorado Skaggs School of Pharmacy and Pharmaceutical Sciences and King Soopers & City Market Pharmacy Services.